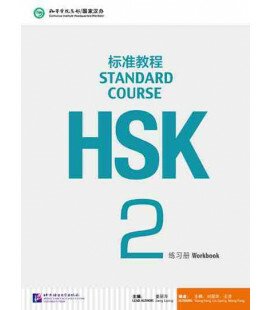 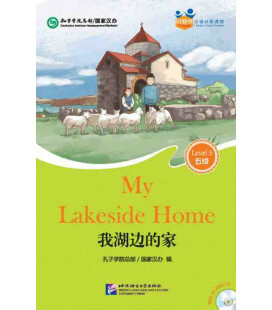 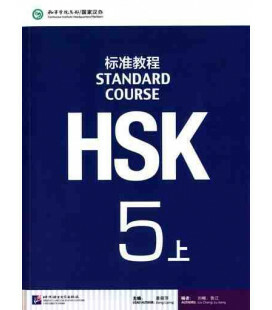 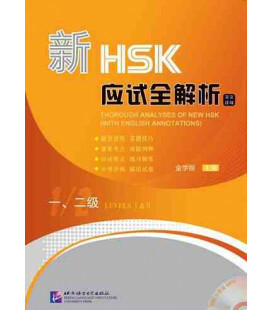 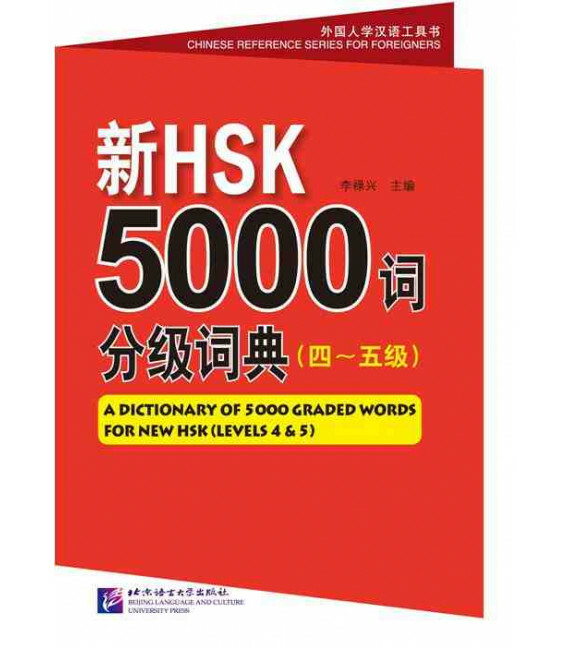 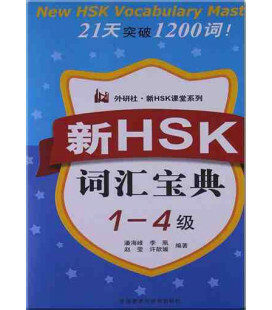 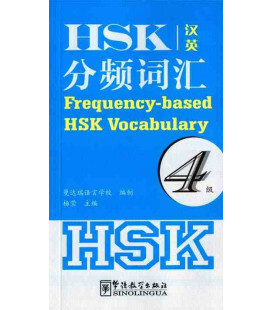 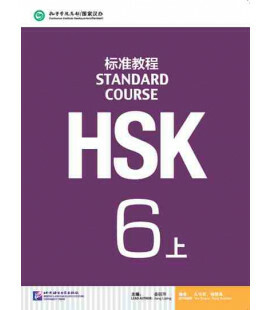 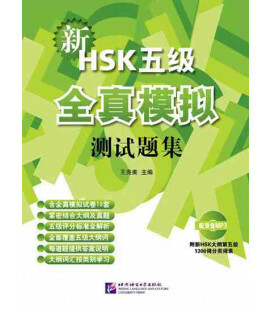 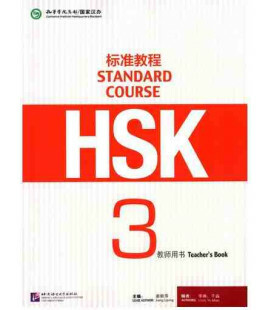 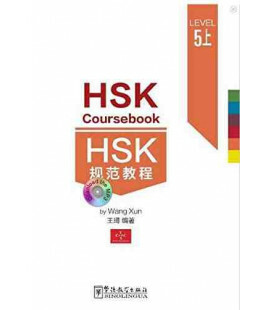 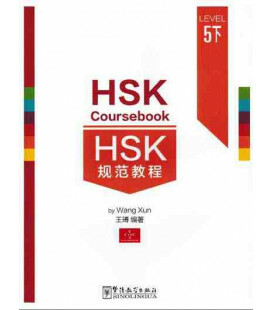 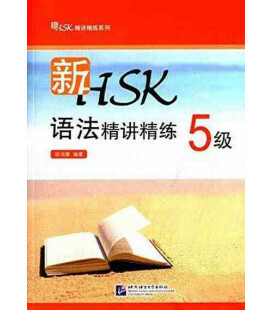 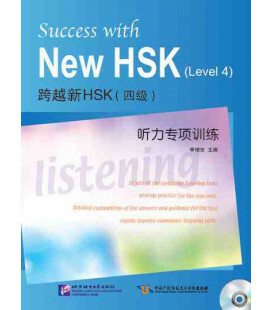 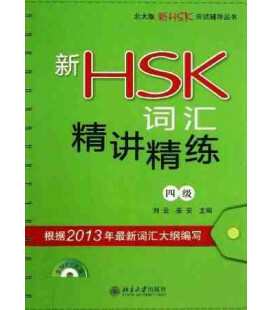 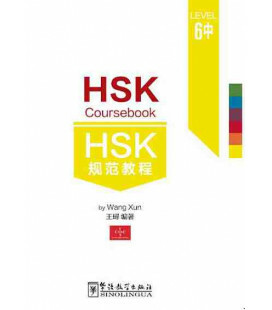 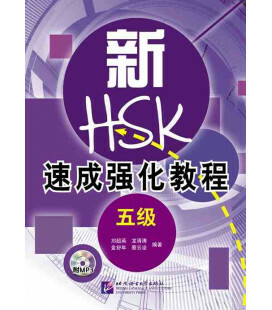 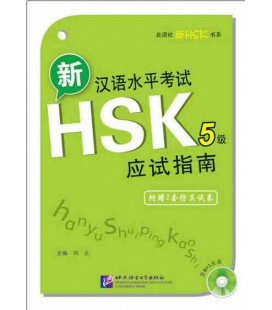 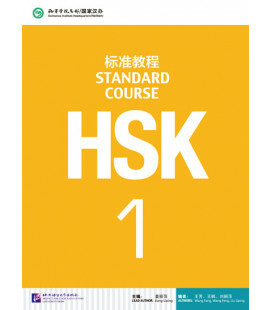 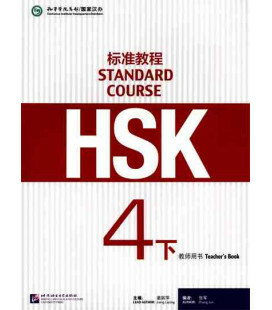 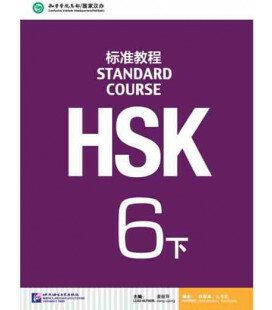 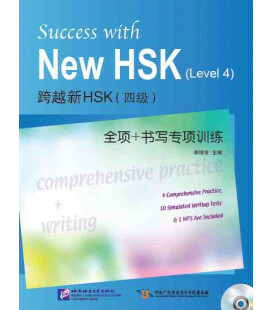 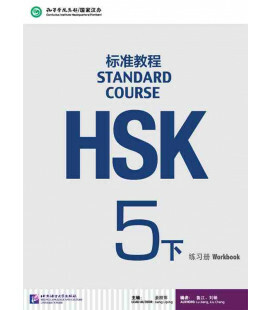 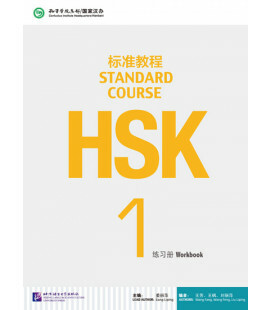 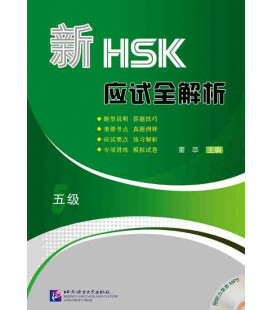 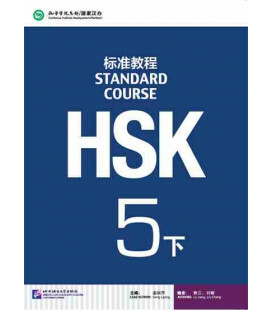 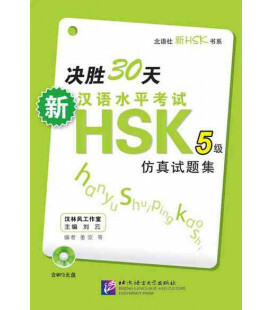 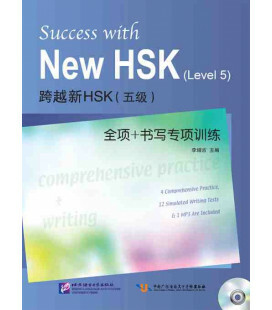 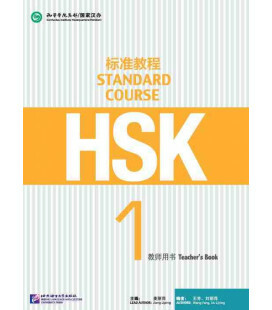 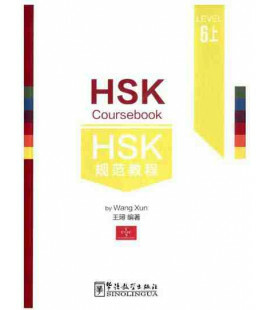 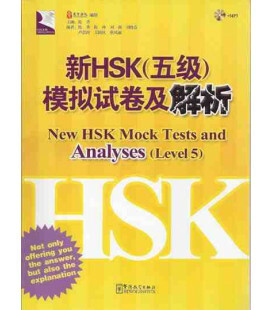 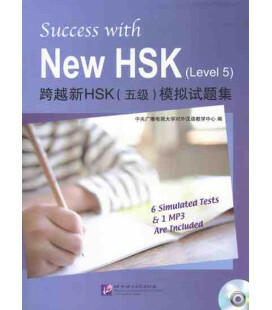 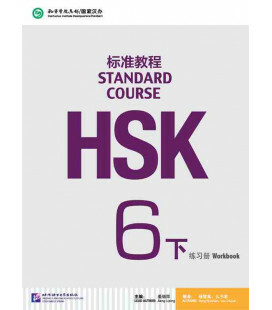 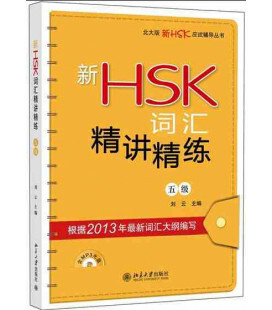 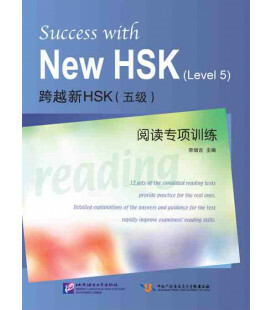 This is the second volume, which collects 1900 entries based on the Outline of the New HSK (Levels 4-5). 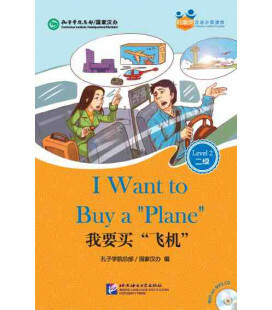 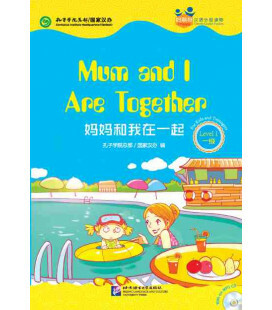 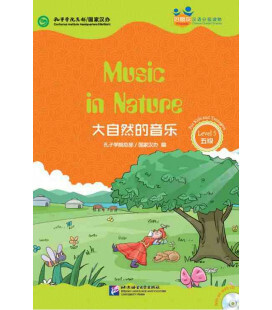 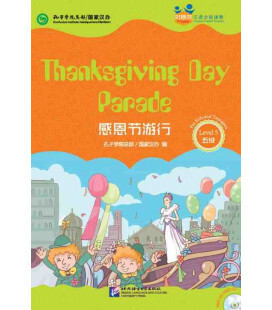 Each entry is marked with pinyin and explained in Chinese and English. 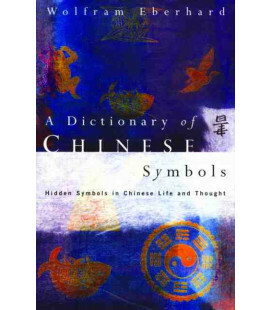 Characters with traditional forms are listed in the entries. 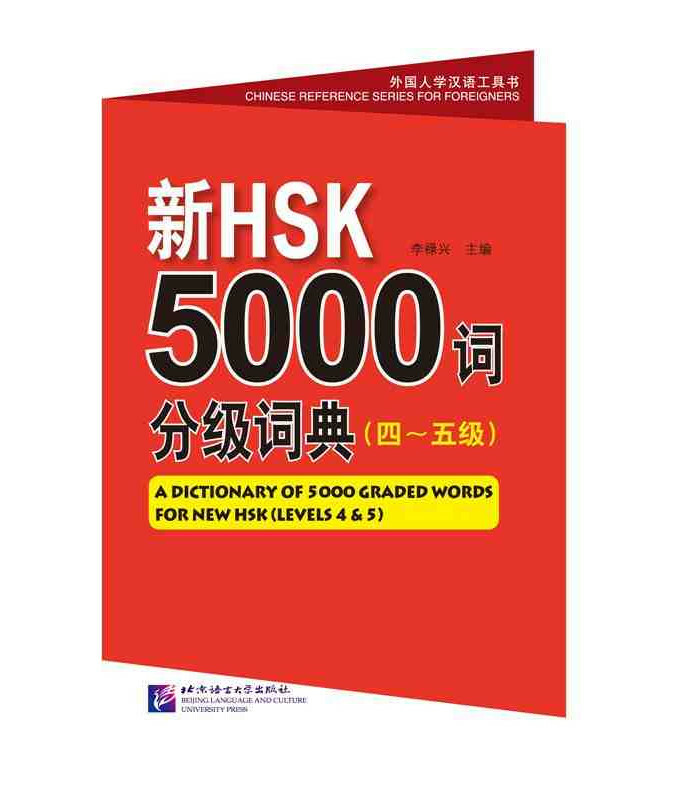 Entries are classified based on its senses, each of which is noted with its word type and 3~8 sample sentences. These sample sentences at Level 4 are provided with pinyin. 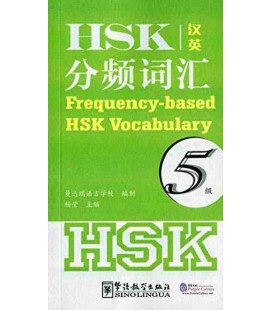 The phonetic index for entries in each level is provided before the main body of the dictionary and the phonetic index for all the entries at levels 4-5 is available after the main body. 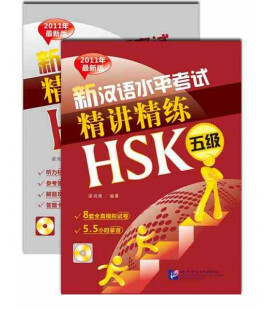 Muy buena recopilación de las palabras que piden para preparar los niveles 4 y 5 de HSK. 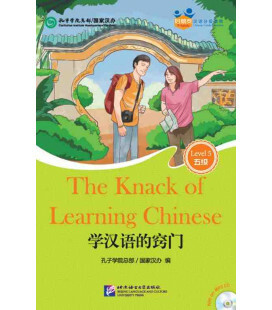 Cada palabra contiene unos cuatro o cinco ejemplos de uso de dicha palabra en los que utilizan principalmente las palabras de dicho nivel. 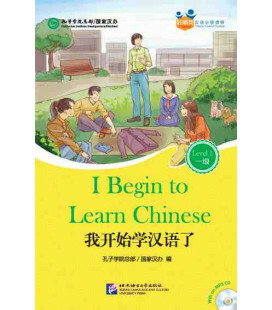 Los ejemplos del nivel 4 tienen su pinyin correspondiente cosa de la que se prescinde en el nivel 5. 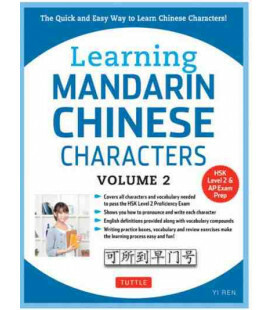 Si estás preparando estos niveles es un libro recomendable. 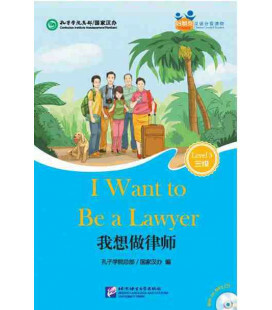 No ocupa mucho tamaño y es fácil de llevar para ir repasando en cualquier sitio.